Mark your calendars, the Cape Cod Baseball Umpires Association (CCBUA) will once again host a Hot Stove Night on Thursday January 25th at the Barnstable Police Station. Topics planned for discussion at this point include “Plate Interference; make the right call” and “Working the B & C positions”. Additional topics are currently being planned too for this lively and educational evening. 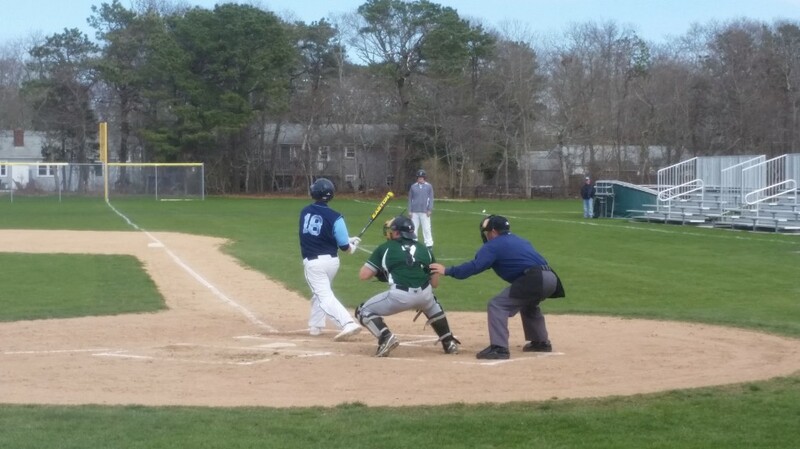 The Cape Cod Baseball Umpires Association will host a mid-winter Hot Stove Night session on February 17th from 6:30 to 9pm at the Barnstable Police Department. The evening will include a moderated discussion “What Coaches Really Think“. The panel will include St John Paul HS head coach Mark Santos, and Sean Walsh, Barnstable American Legion head coach and District 10 President. The evening will also feature a presentation on Interference and Obstruction by Joe Peters. Joe is a former president of the South Shore Umpires Assoc. as well as the assigner for American Legion District 10 and the Cranberry League.